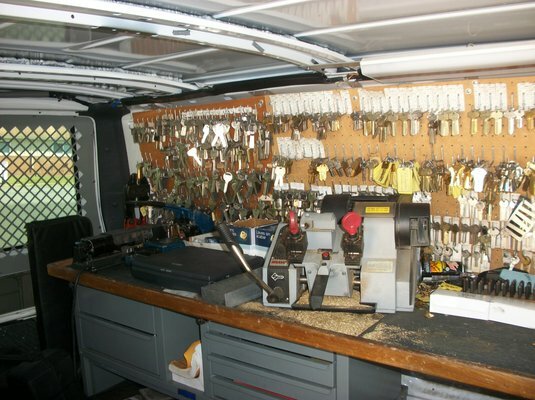 When you need any locksmith service trust the professionals at Asecure Locksmith . 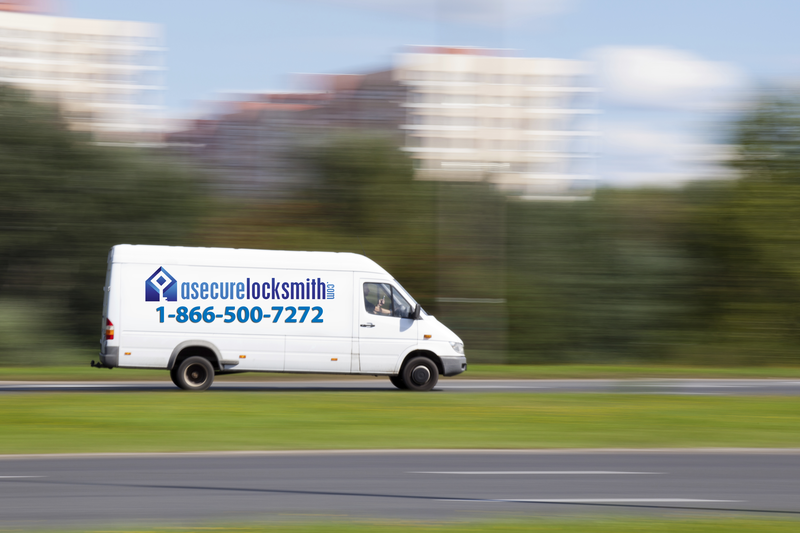 As a locally owned and operated Locksmith company, we're dedicated to offering fair prices to our local customers . Don't hesitate to call us at Asecure Locksmith for any type of Locksmith service wether its an emergency or make an appointment thats around your schedule. Always remember That first act against burglary starts at the front of your door. Our technicians work with a high quality pick proof locks for this very reason ! We take your security very seriously and commit ourselves to preventing the terrible feeling of losing the things most dear to you . It is important for us to be available at all times (nights, weekends and holidays). Whether you are a residential or commercial client don’t hesitate to call us at any time . 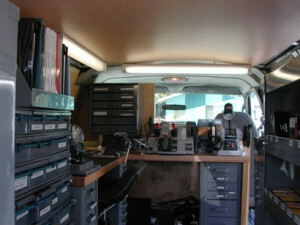 Our team of service professionals are available around the clock for your convenience! 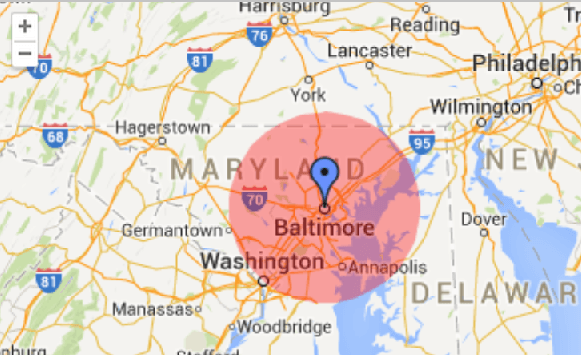 Asecure Mobile Locksmith is proud to expand its services to the six most popular counties in Maryland (Baltimore County , Anne Arundel County , Howard County , Harford County, Caroll County , Prince George County and Montgomery County). 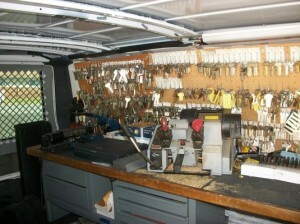 It is hard to imagine how many people are in need of a locksmith on a daily basis . 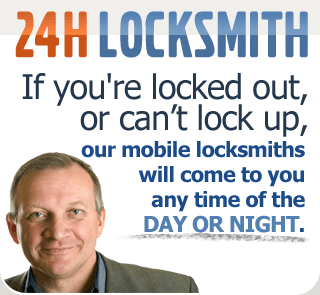 Most calls as you could probably imagine are emergency, house - business- car lock outs ,Therefor we at Asecure Mobile Locksmith MD have created an easier way to reach all our customers faster . Time plays a very important role in our life , it became part of our vision to bring our customers to their normal daily routine as fast as we can . We have expanded our man power , created new job opportunities , found new efficient ways to create the best customer experience for our clients .